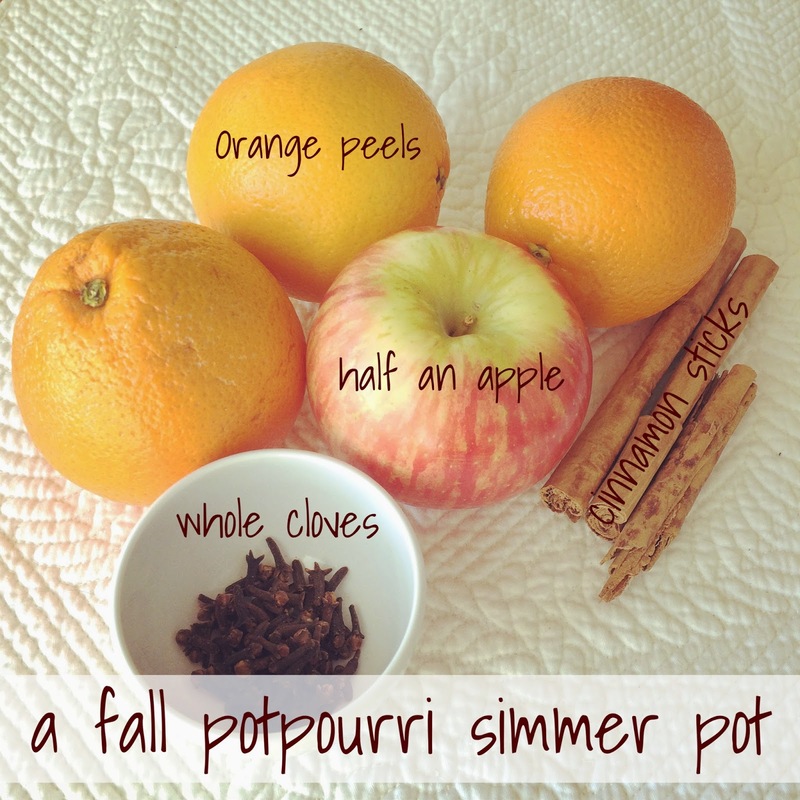 Lisa loves John: A Fall Potpourri Simmer Pot! 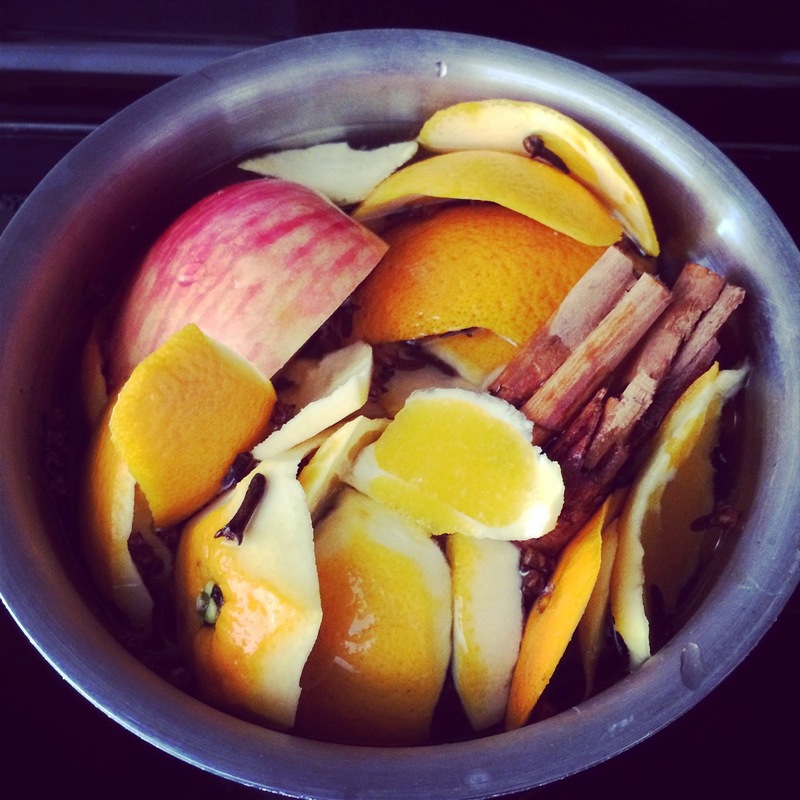 this sounds like it would make the house smell divine. thanks for sharing!! Umm yes I will most definitely be trying this! I can already smell it in my head, haha! Technically my landlord doesn't allow candles in my apartment haha so this is a great alternative! Oh my goodness! I love this. I've boiled the cinnamon sticks before, but never fruit combined! This sounds like the perfect idea for Thanksgiving day or a Fall Saturday with the windows open :) I LOVE Fall! What a perfect idea!! I definitely have never attempted to make this myself - but your directions are super easy! Fab idea! The candles can be a little too overpowering, so this would be nice. I will have to try this some time. Thank you for sharing. :-) I hope that you are having a great day so far too! So cute! I definitely want to try this in the upcoming weeks! I've never done this, now I want to!! This sounds great, I'm going to have to try this! OMG! My grandma used to do this and it was just the most amazing thing ever!!!!!!! :) I need to try. I have never done this before but it sounds like it would be amazing! Mmm! I've never done this before, but I've always wanted to. It looks so easy. I'm going to have to give it a try. I agree that something cooking is better than a candle! I can imagine it smells just like Fall. 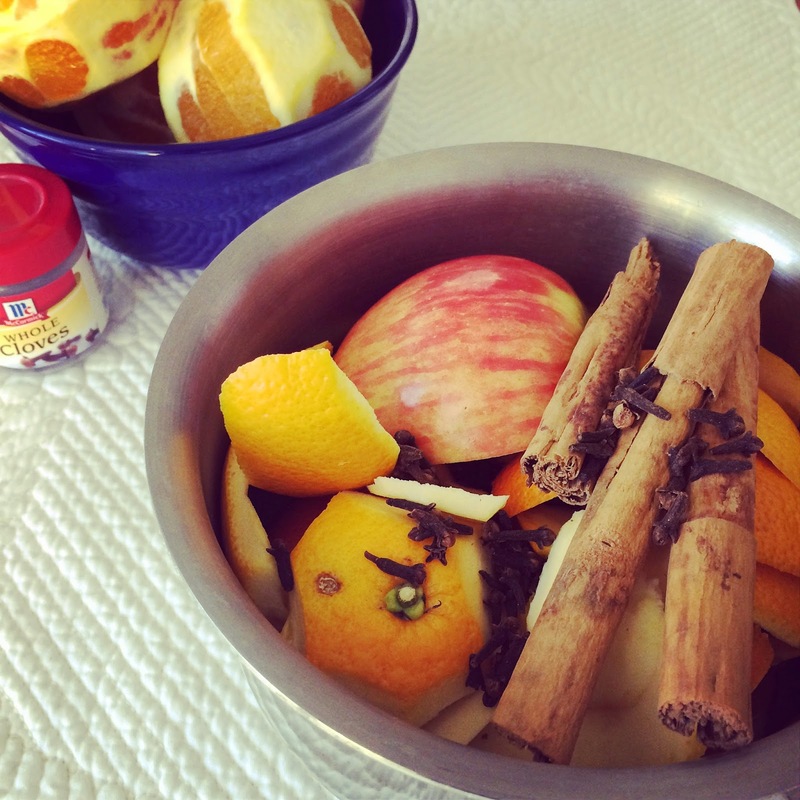 I love these yummy warm scents! Unfortunately, we have a gas stove (which is great for a lot of things!) and I can't just go crazy and leave her burn all day... which is what I really want to do! Oh, I bet it smells so good! That would make your whole house small heavenly I'm sure! Great post - I will definitely be making this! Great idea! I need to try that...anything to make it *feel* like fall in this South Florida heat! Mmmm! I bet this smells amazing! i am so doing this for the halloween party i'm having! I LOVE this! Totally pinned to try it. Something about fall and having doors/windows open makes me want to light candles with a fall scent- this will be even better! !